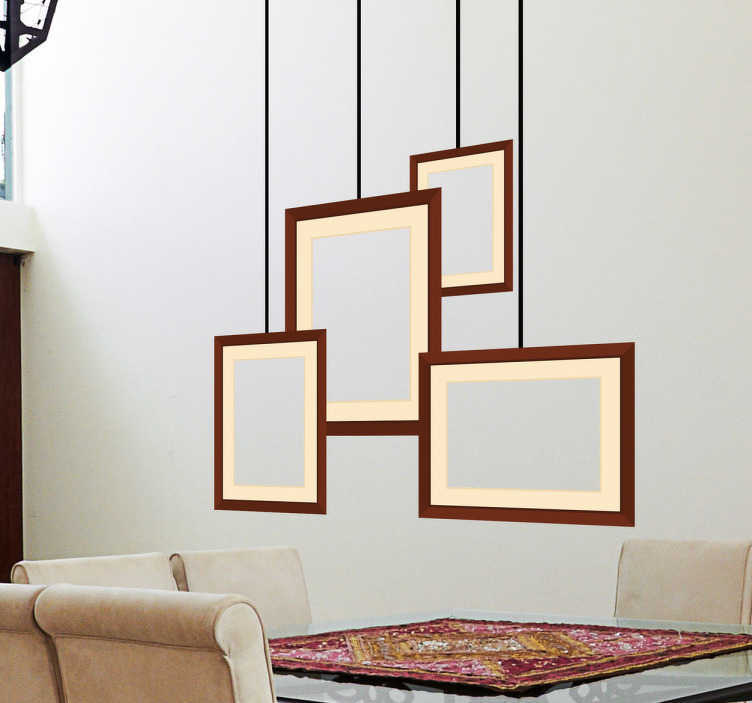 A collection of four rectangular frames that create the effect that they are hanging from the ceiling. Great for art enthusiasts to frame their designs in a classy and unique way. Or simply place in your living or dining room to create a stylish feel.